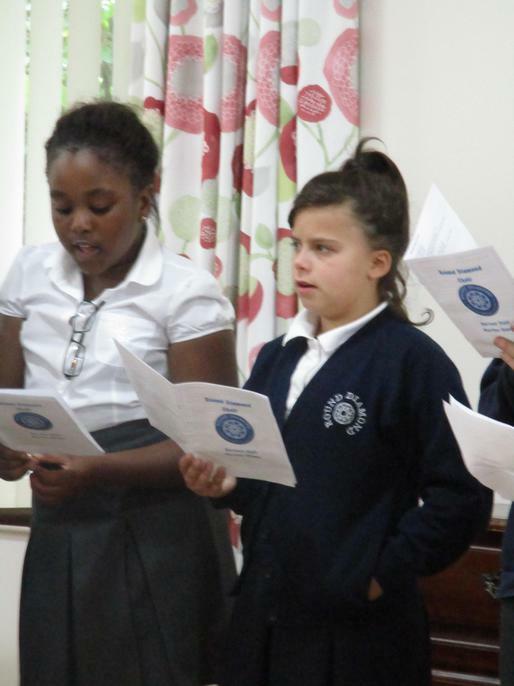 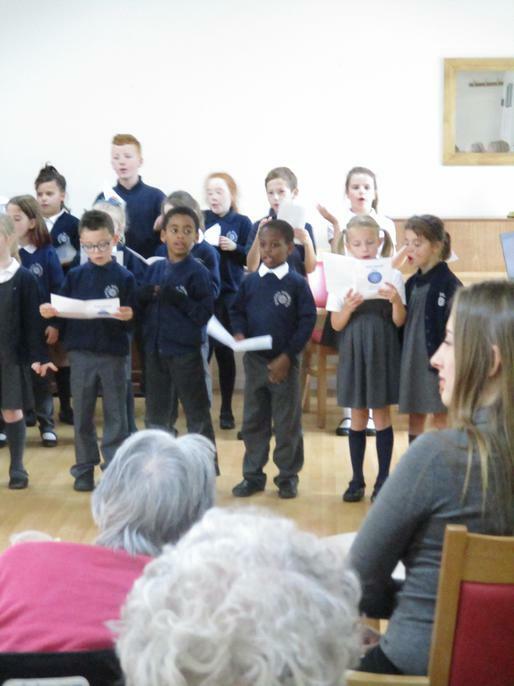 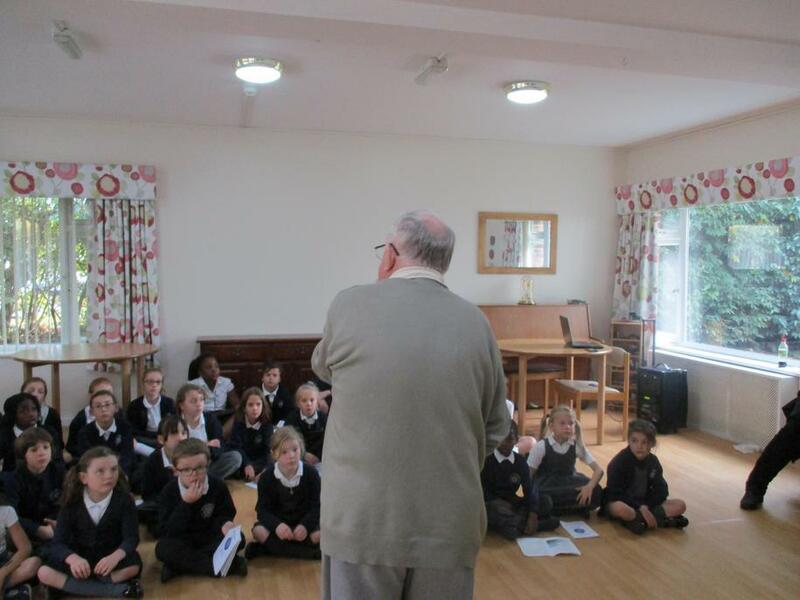 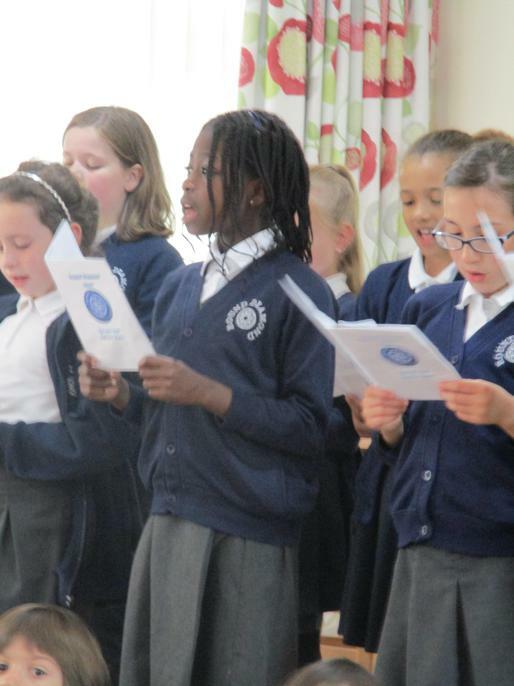 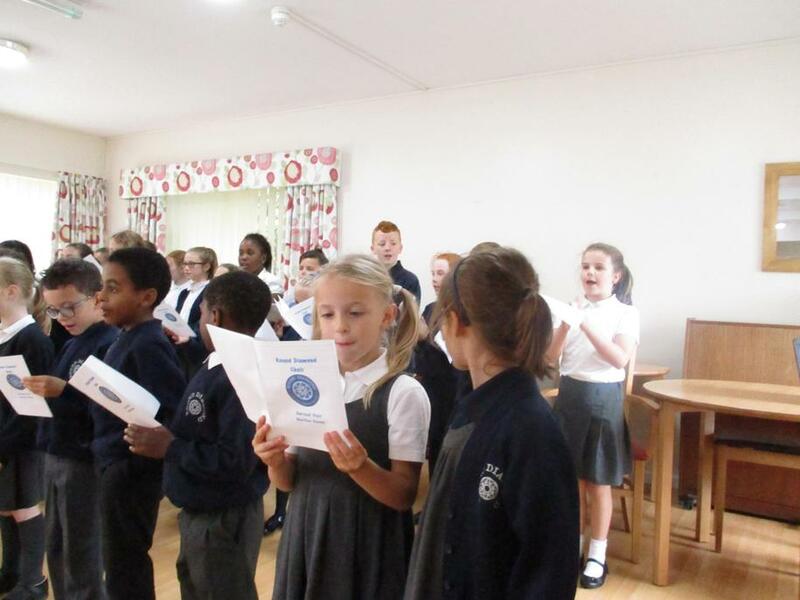 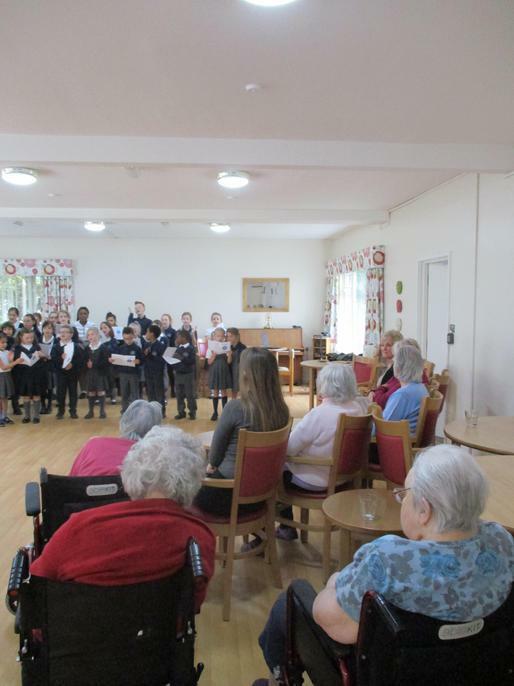 This afternoon the school choir visited the residents of Martins House. 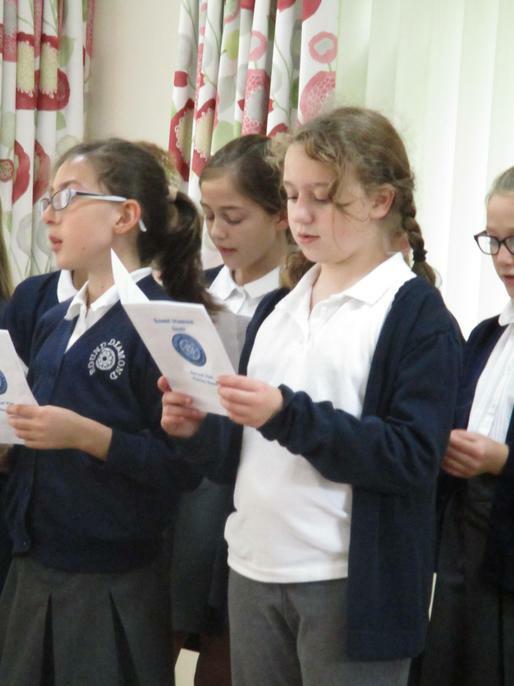 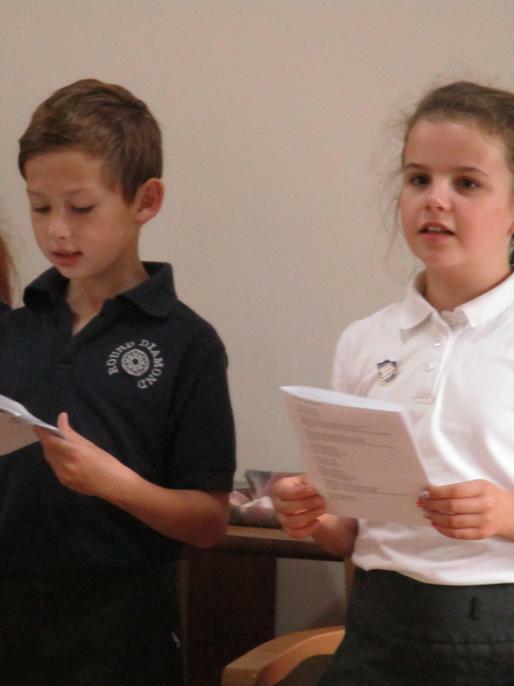 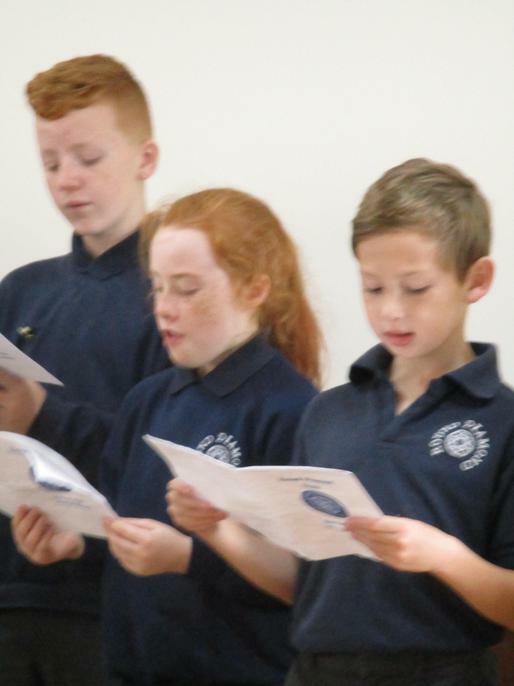 They shared their harvest songs as well as songs from their club. 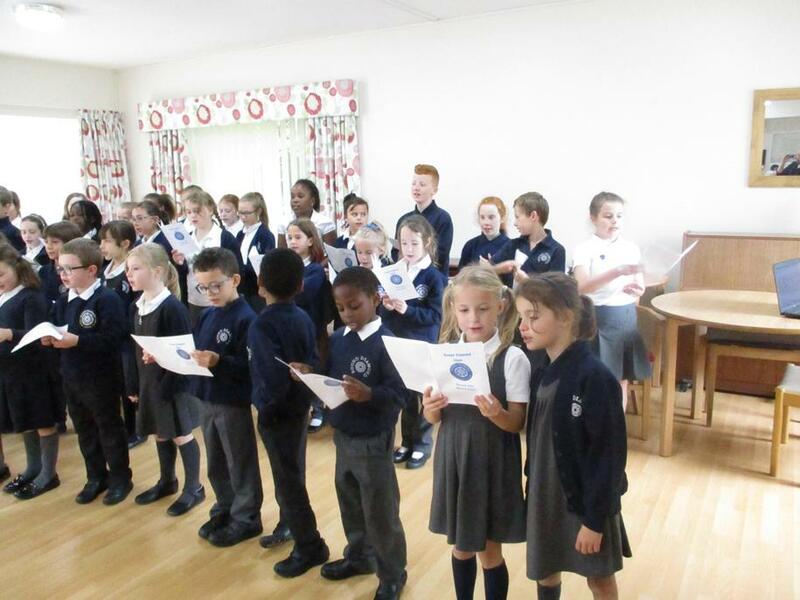 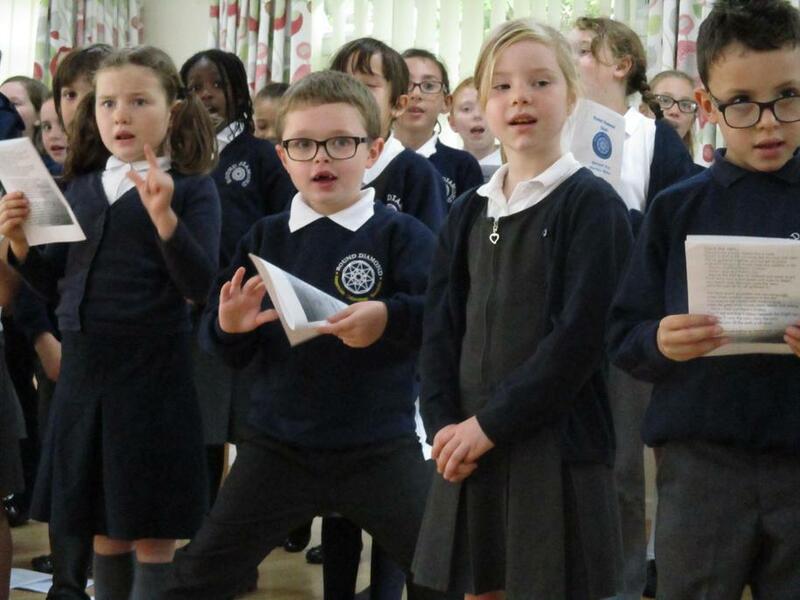 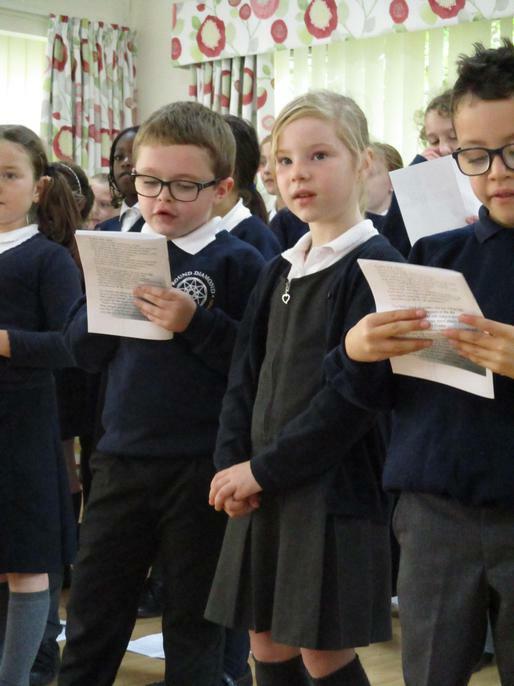 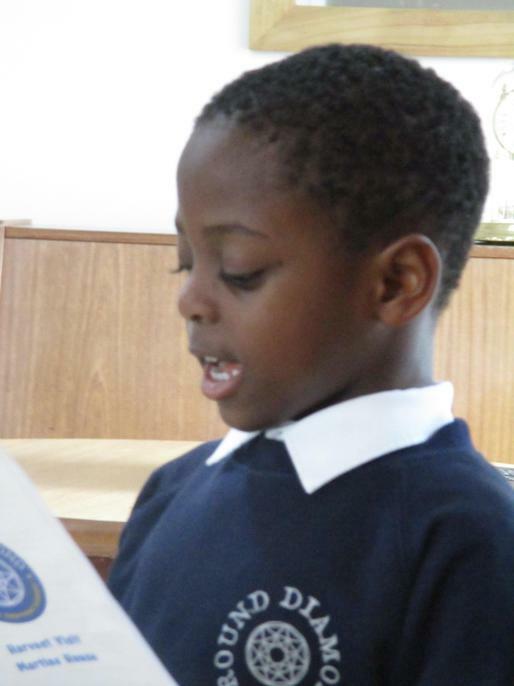 The children really enjoyed this experience and did superbly even though it was their first public performance. 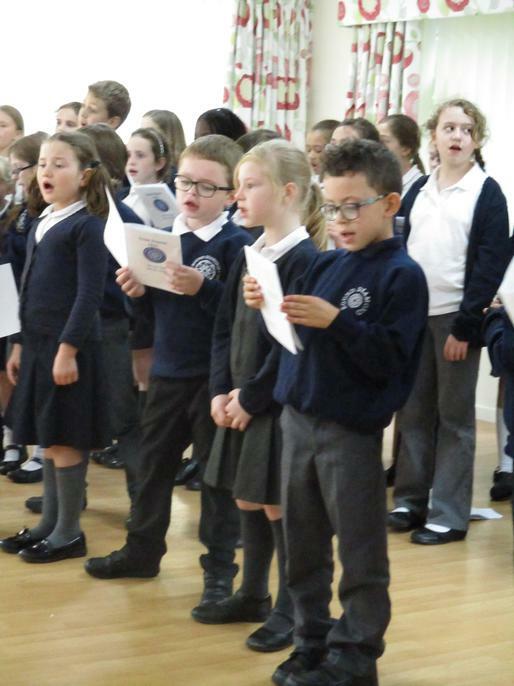 Thank you to the staff who accompanied them: Miss Bacon, Mrs Kennedy-Weeks, Mrs Wood and Mrs Wicksey. 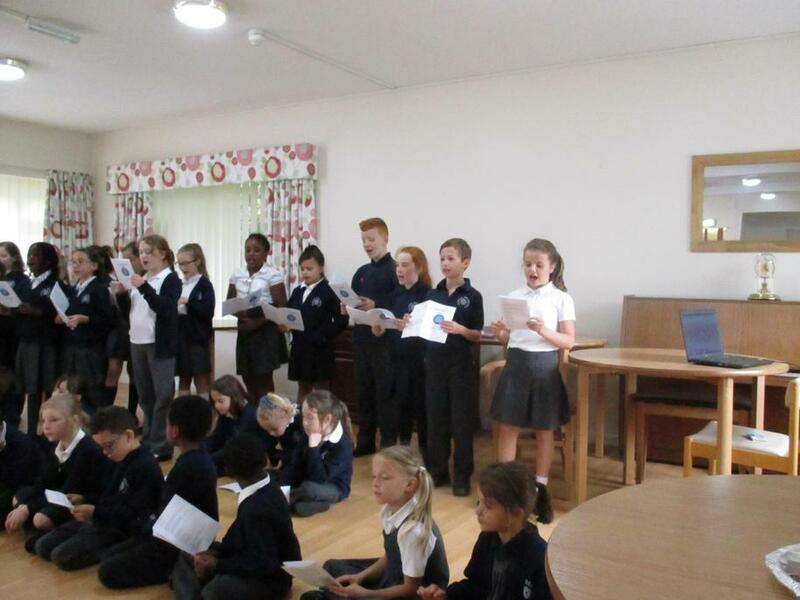 The children look forward to returning at Christmas.